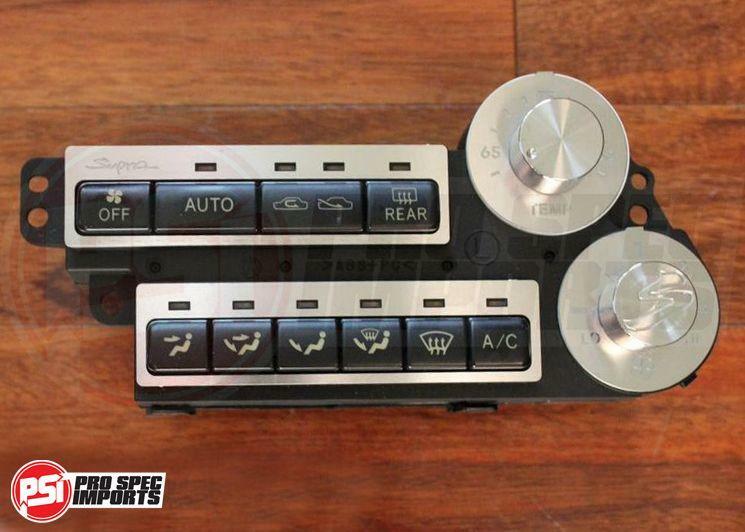 Save by buying the Stainless Steel climate control parts as a combo, you get all 3 x sets of the high quality custom made A/C parts outlined below. 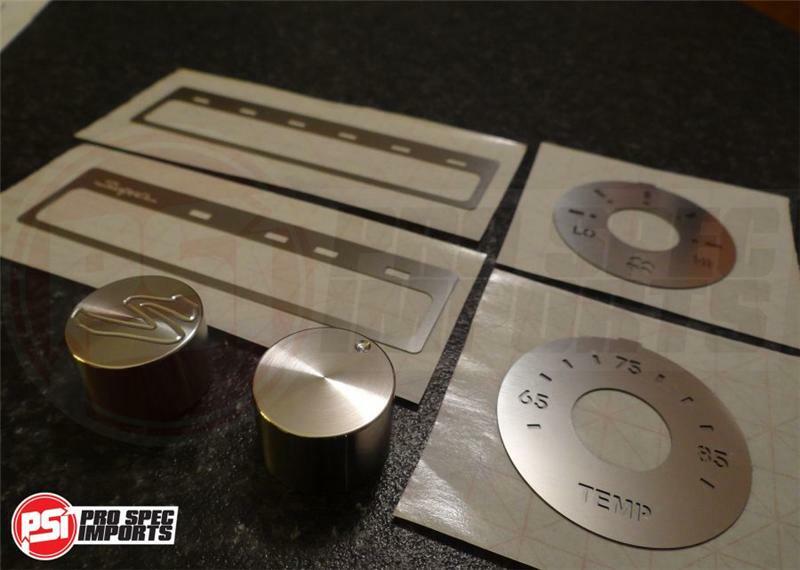 Custom Billet 316 Stainless Steel Knobs for Heater & Fan control with ‘S’ Logo engraved. 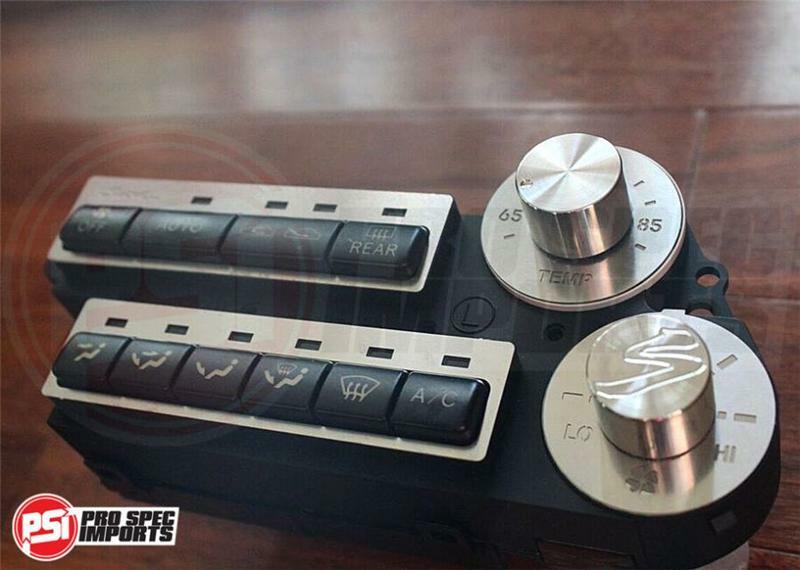 A/C Stainless Steel Face Plates with ‘Supra’ logo suit LHD. 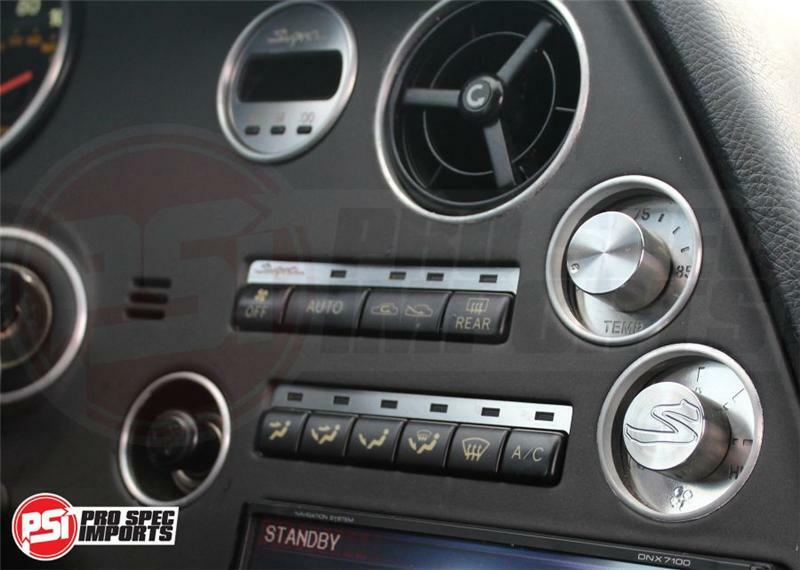 Heater & Fan Dial Stainless Steel Face Plates in Fahrenheit.